Microsoft on Thursday announced massive layoffs to the tune of up to 18,000 jobs, far surpassing what industry experts anticipated. The 14 percent workforce reduction is the largest in the company's illustrious history and will have the largest impact on Nokia employees. About 12,500 of the 30,000 or so employees that Microsoft inherited when it acquired Nokia will be let go over the next year. Microsoft CEO Satya Nadella said the vast majority of employees whose jobs will be eliminated will be notified over the next six months. Compromised positions include both professional and factory workers, Nadella noted. Two primary reasons were given for the cuts. 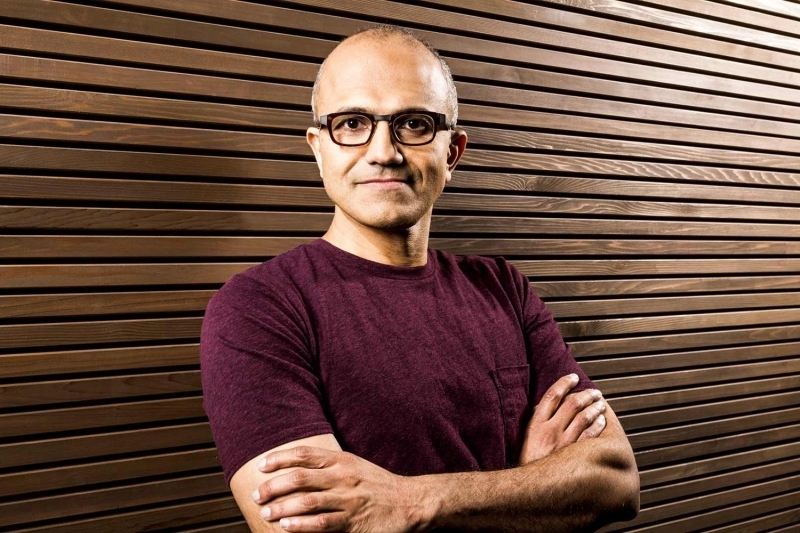 First, Nadella said they want to slim down to become more agile and move faster. This includes having fewer layers of management, both top down and sideways, to accelerate the flow of information and decision making. Second (and perhaps most obvious), reductions are needed in order to properly integrate the Nokia devices and services teams into Microsoft. As part of this transition, Nadella also said Microsoft will move away from running Android on Nokia X smartphones. This one was pretty much a given as Microsoft's Android experiment seemed out of place from the get-go. Nadella said Microsoft will be as thoughtful and transparent as possible during the process and will offer severance packages to all employees impacted by the changes. The Redmond-based company will also provide job transition help in many locations.